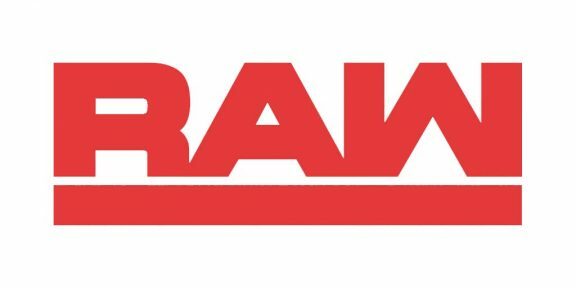 Monday Night RAW this week drew a total of 4,119,000 viewers, down a bit from last week’s 4,147,000. WWE releases 9 from its roster! Somebody call their momma!